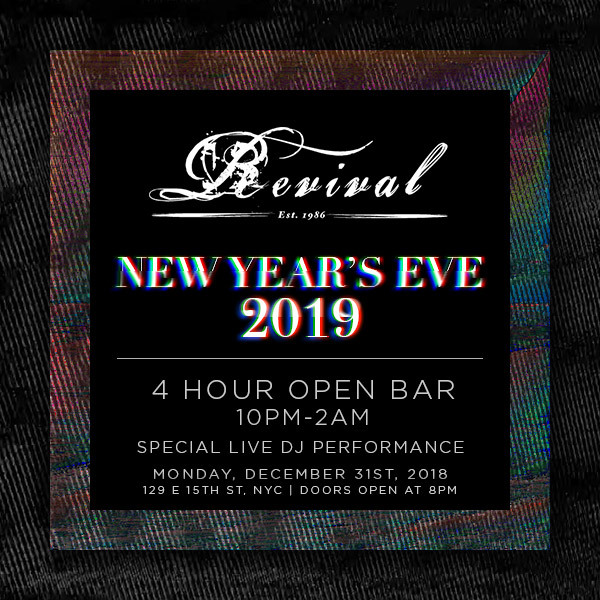 Revive the great traditions of New Year’s Eve at Revival—A New York City bar and lounge that breathes life back into the time-honored New Year’s Eve customs and invites you to join in the fun. 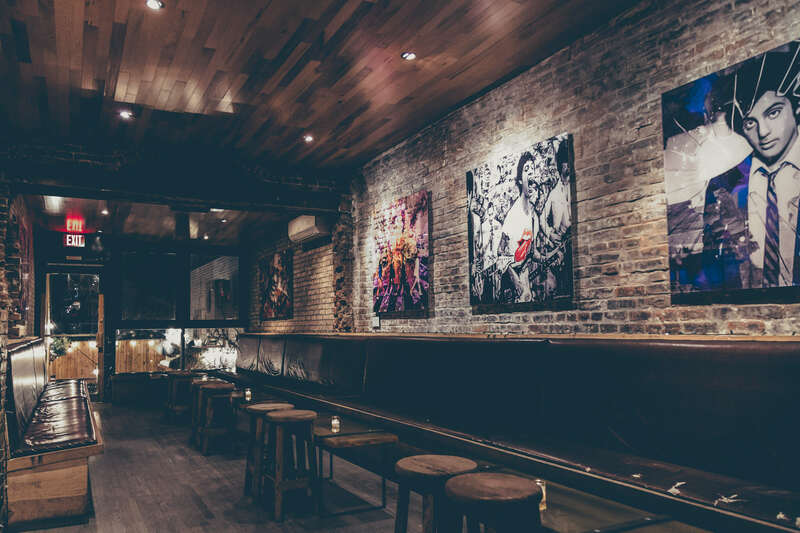 Seek out New York’s classy alternative to the New York nightlife scene and enjoy the woodsy upscale comforts of Revival, located in Union Square. Purchase a VIP ticket to this exclusive NYE event. This New Year's Eve, put the big-scale venue chaos on hold and revive your love for the more intimate venues at Revival. 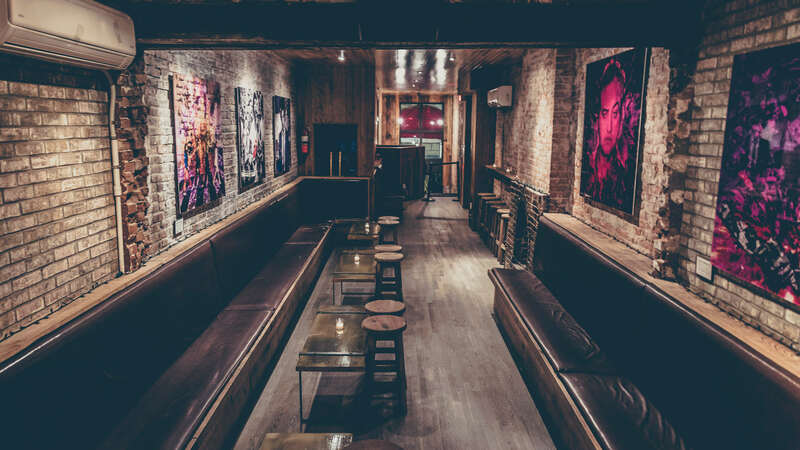 On New Year's Eve, guests will enjoy a five hours of premium limitless drinks from one of two bars at this roomy bi-level venue. Revival will provide guests with early evening lite fare, on the house. Top 40, Hip Hop and Dance music will play all night long, courtesy of a fantastic DJ putting on a live performance. As the minute hand creeps closer to midnight, grab hold of a complimentary glass of champagne and gather ‘round for a live DJ countdown to the New Year. Better yet, Revival’s VIP ticket-holders will be able to enjoy outstanding Table and Bottle Service and reserved lounge seating. Revival has catered to in-the-know New Yorkers for over 25 years. 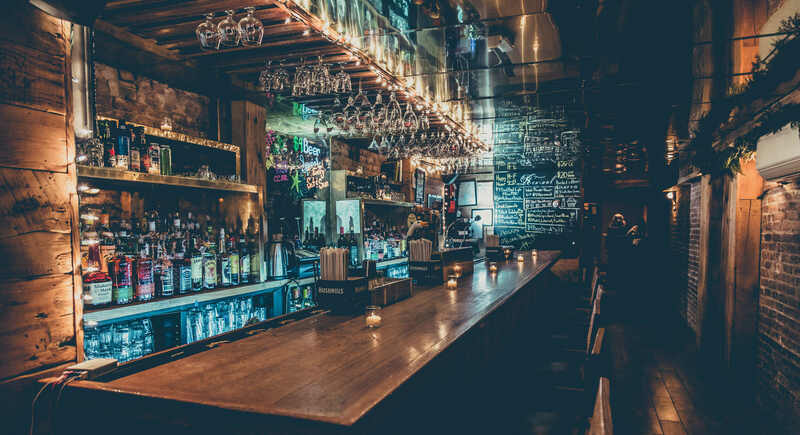 Located on Irving Place right near Union Square, Revival offers a lively and sophisticated environment that suits all sorts of nightlife tastes. 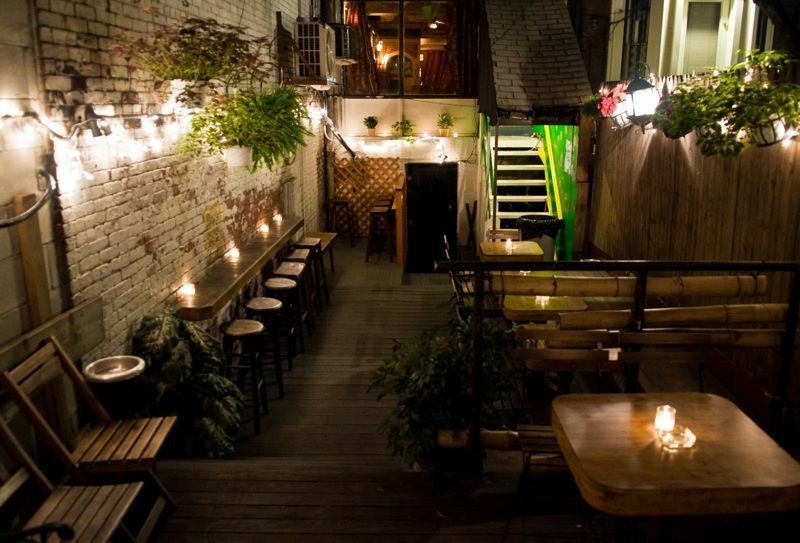 A picturesque garden with under-lit trees is reminiscent of old New York charm. 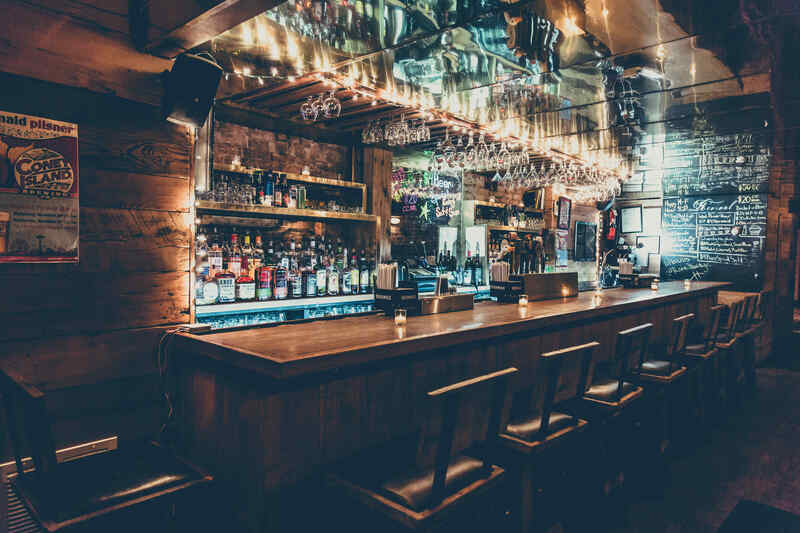 The main bar, both elegant and rustic has an ornate brass ceiling and an expansive wooden bar. 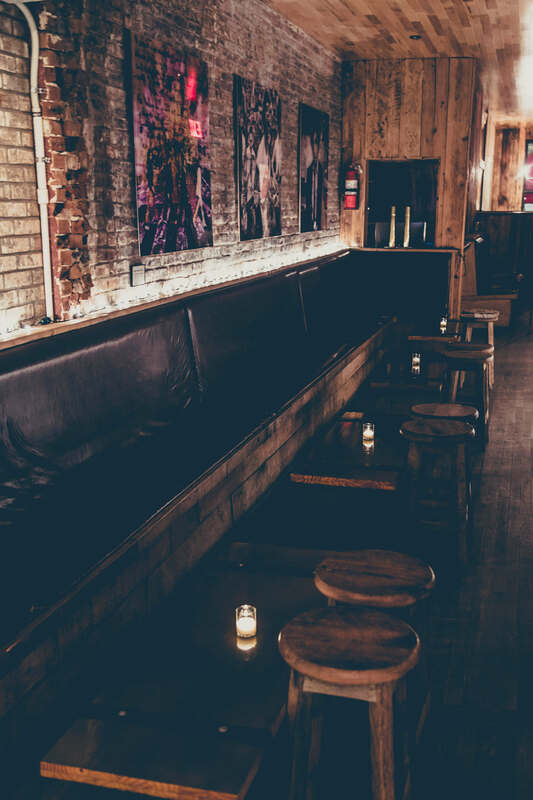 Revival's upstairs lounge is a warm retreat with a roaring fireplace and plush couches where guests can relax and enjoy the company of their fellow party-goers. 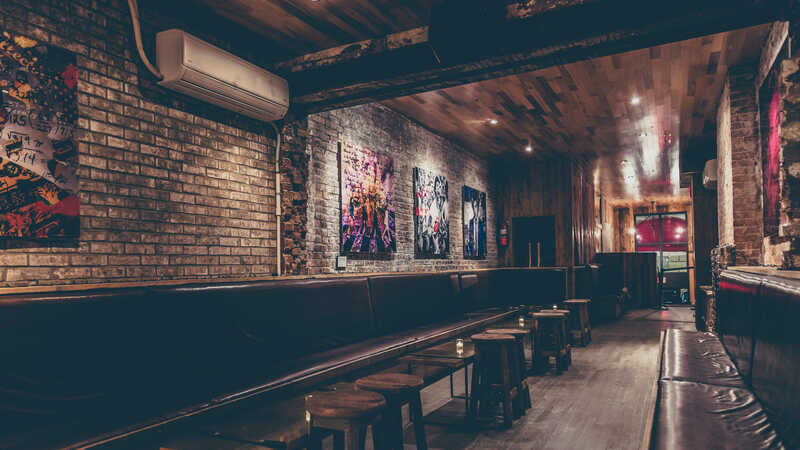 The custom murals that decorate the walls will certainly catch your eye, and the charming exposed brick enhances the bucolic atmosphere in the urban setting. Revival renews the best New Year’s Eve traditions for esteemed guests who will enjoy celebrating the New Year in an incredible Union Square location that’s mixes the perfect cocktail of NYC class, liveliness and comfort. 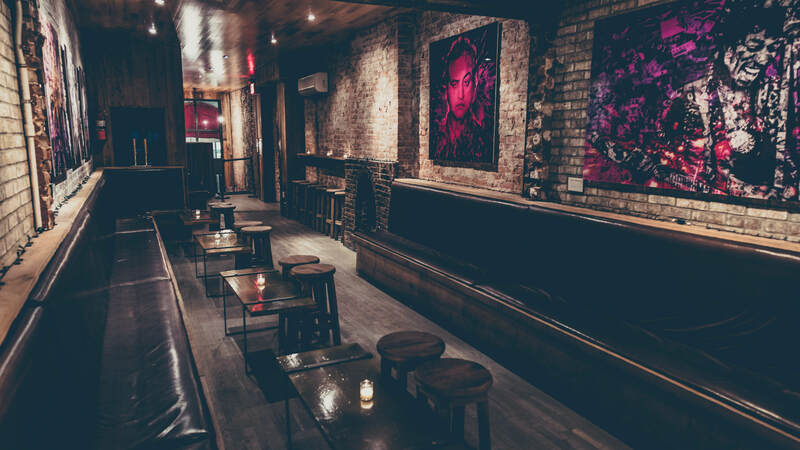 Buy a pre-advanced ticket to New York's finest NYE party.